The Mustang by Memphis Glove is designed for the Mig/Tig welder needing greater dexterity and control. 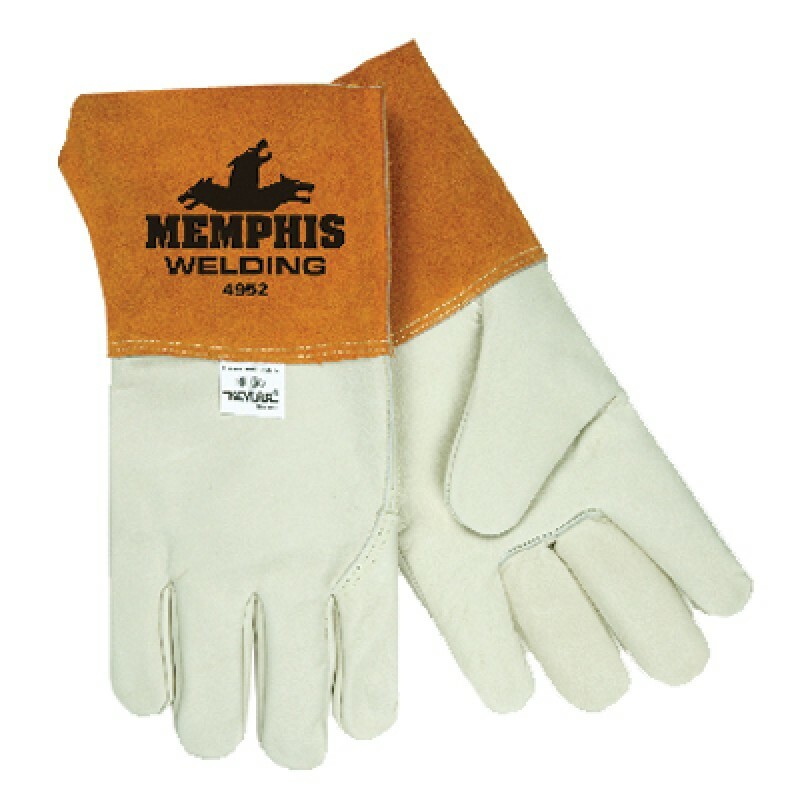 The Mustang welding gloves are made of premium grain cowhide with a 4.5" split cow leather cuff for added protection. The Mustang Welders glove is sewn with DuPont Kevlar thread which is flame resistant and super strong.